Thursday 15 November 2012 475 × 597 Epitaph. The Death of America and Western Democracy. 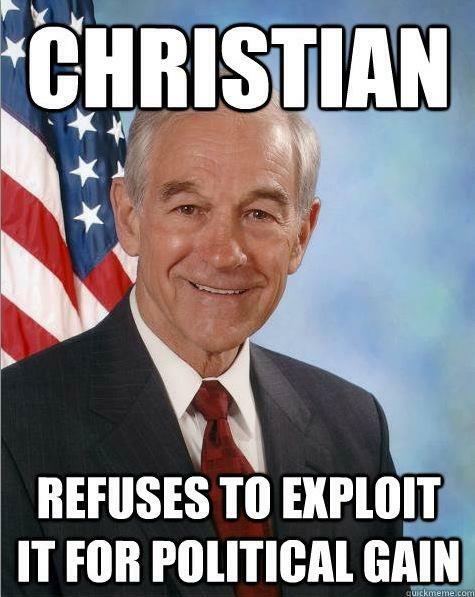 Ron Paul’s Farewell Speech.